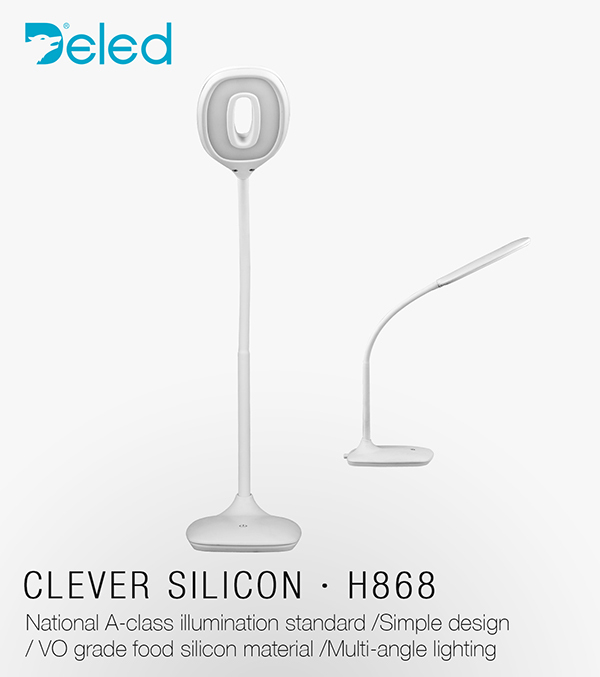 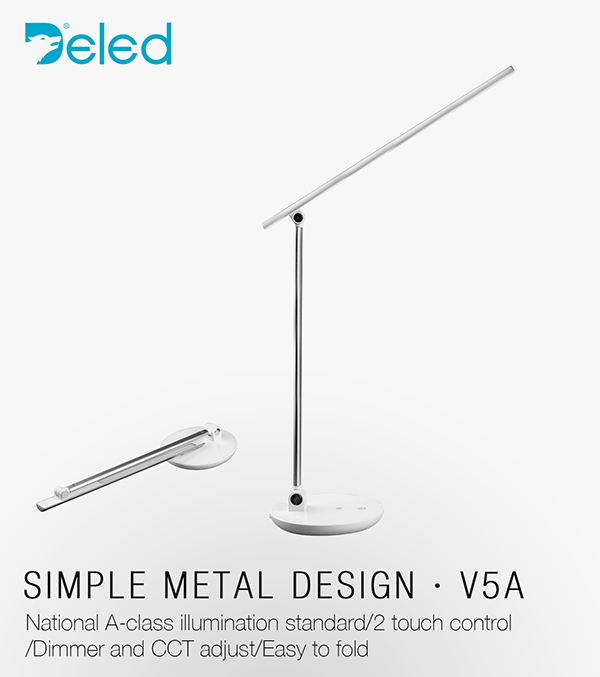 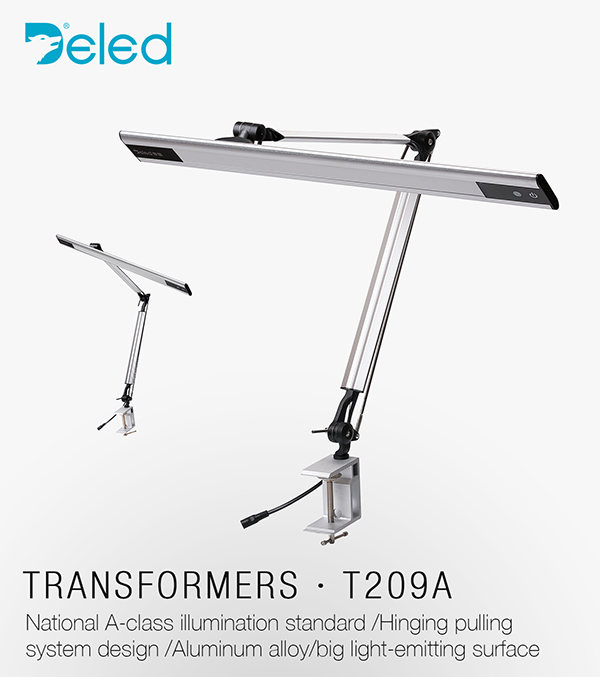 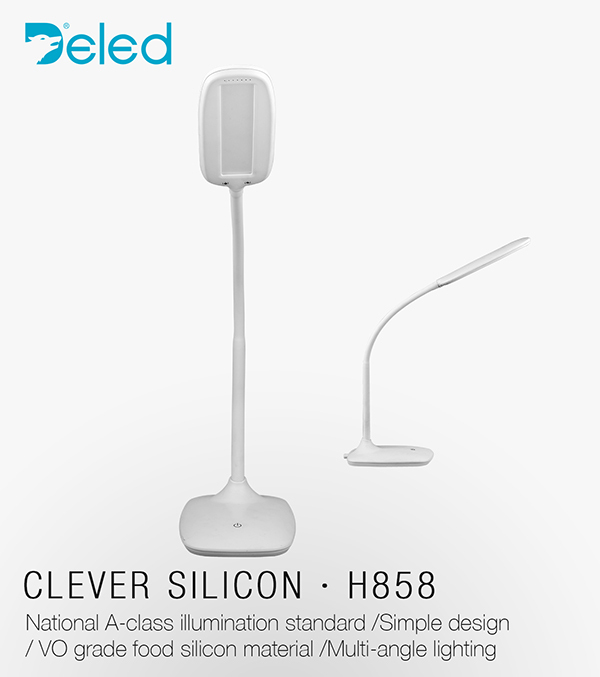 to Hong Kong International Spring Lighting Fair (Booth No. 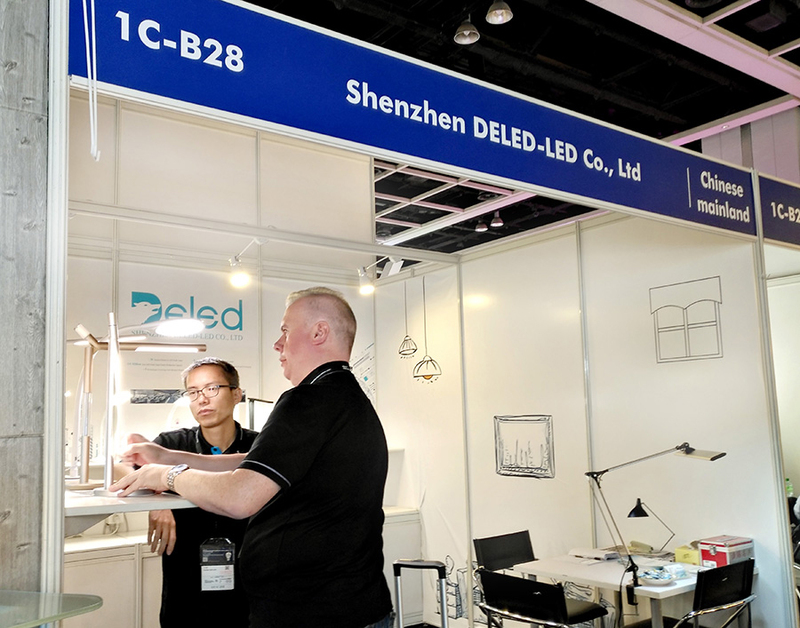 : 1C-B28),Attracted many customers stop and inquiry for the details. 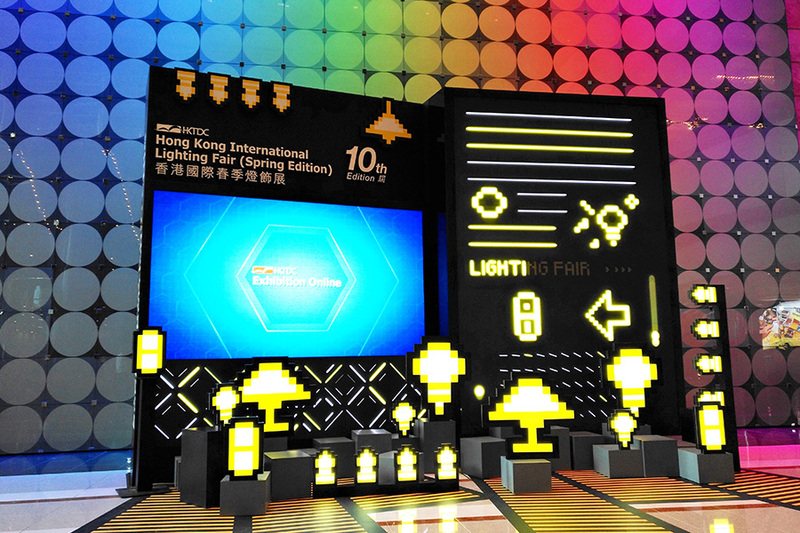 The 10th Hong Kong International Spring Lighting Fair was officially opened. 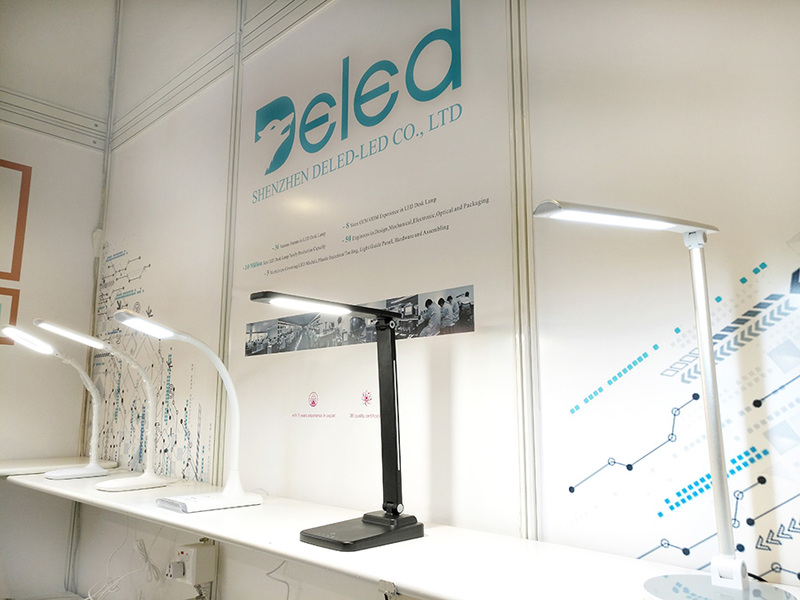 to Hong Kong International Spring Lighting Fair (Booth No. 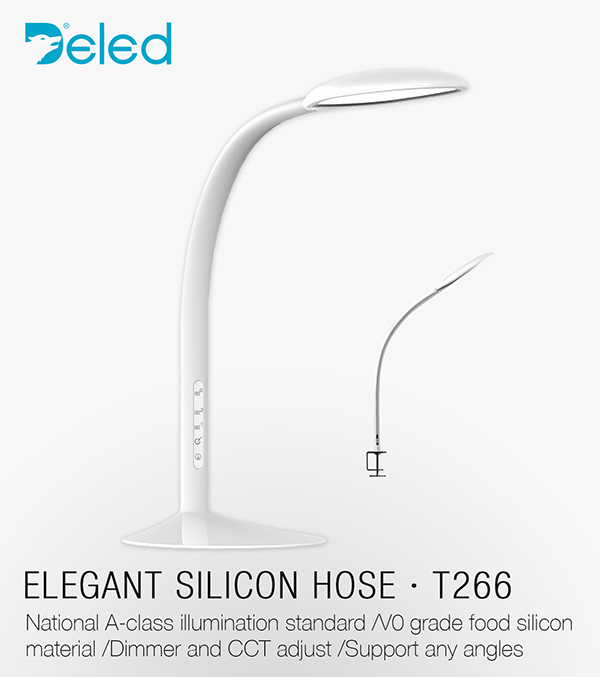 : 1C-B28),Attracted many customers stop and inquiry for details. 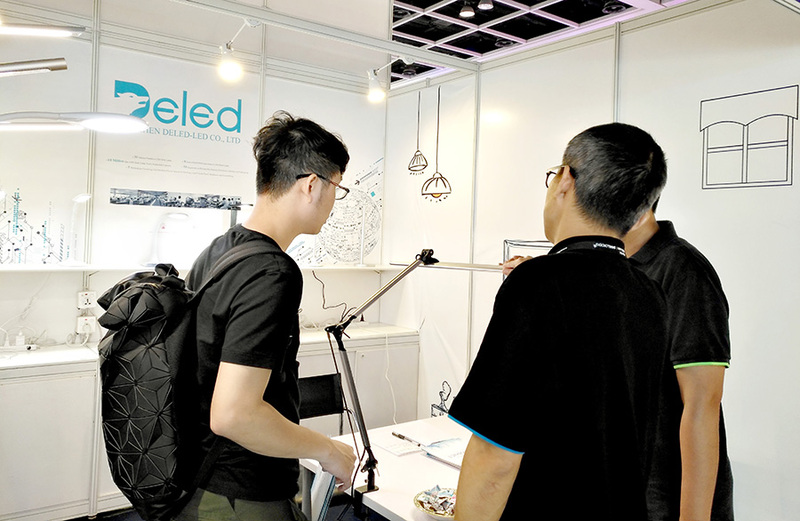 The exhibition site was very crowded and exciting, and our products has won a lot of praise from the customers of the target market. 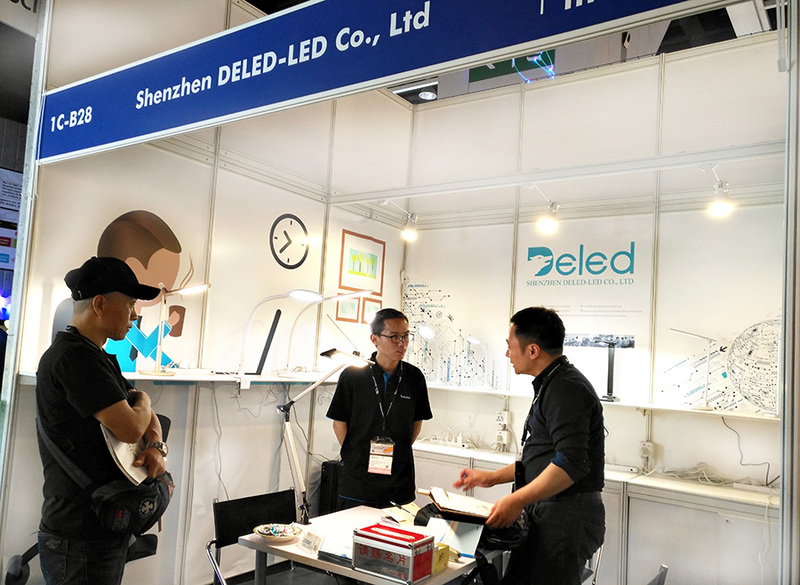 There are many potential customers come to our booth to inquiry our products and discussing the cooperation details.We serve our customers with the most passionate. 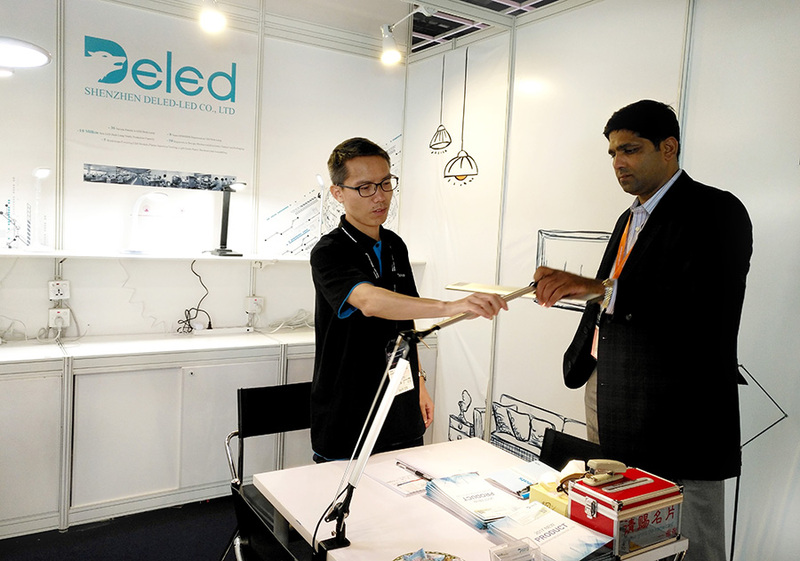 We hope to use our profession and sincerity to gain the trust and support of every customer. 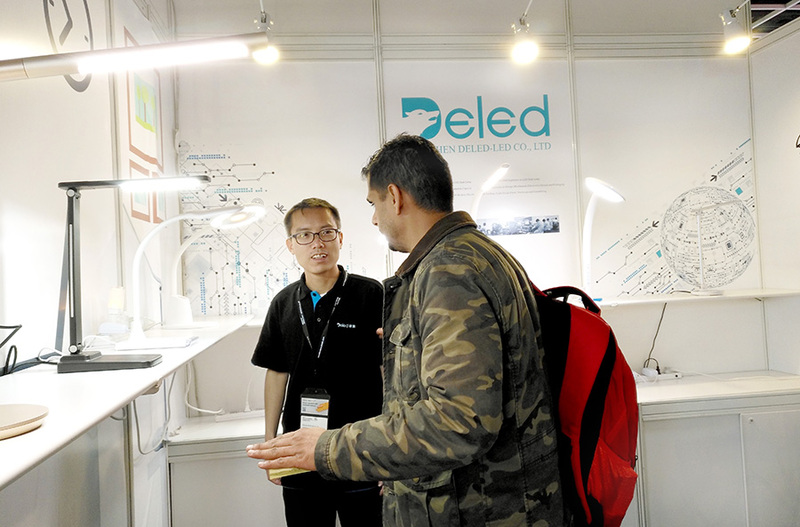 At the scene of the fair, many customers have confirmed that they plan to visit our factory in the near future and their cooperation intentions were strong. 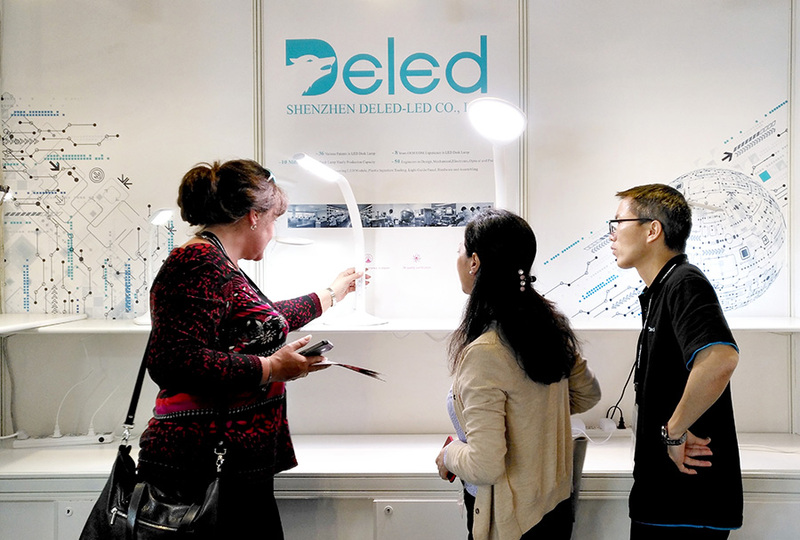 This time, Customers can fully understand the strength of our company through this exhibition. 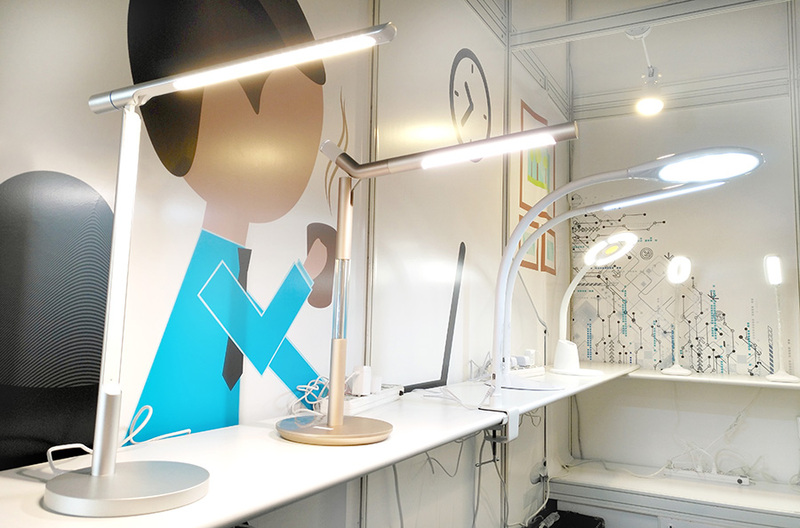 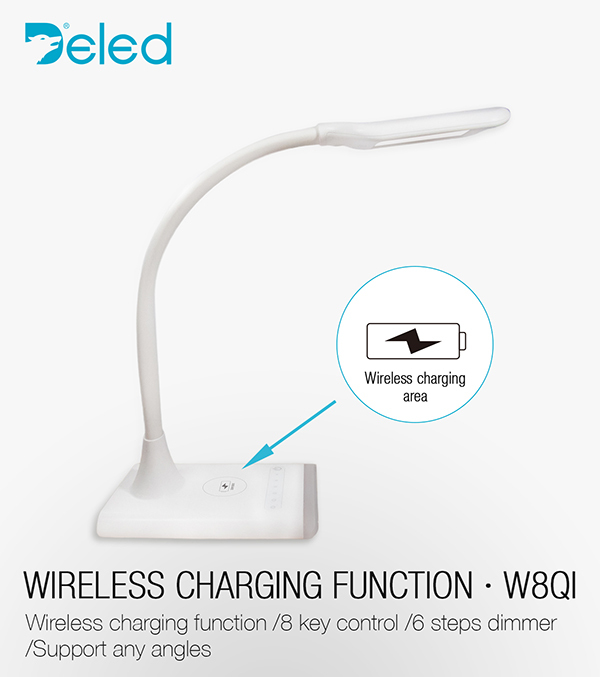 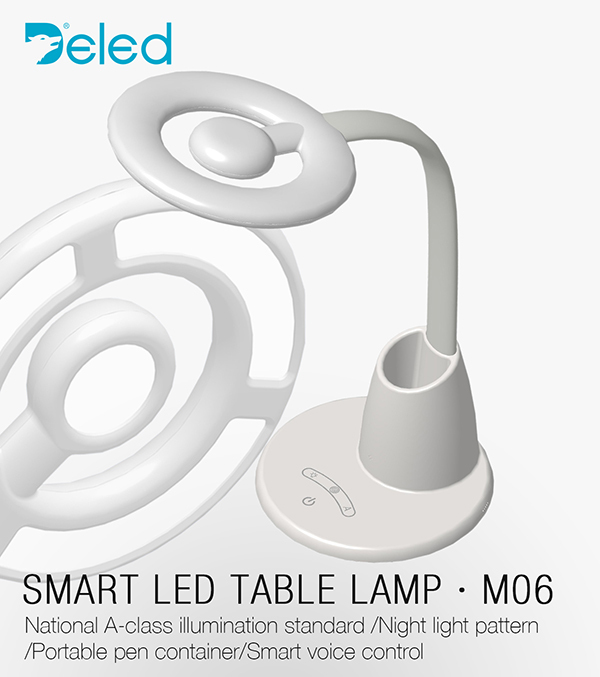 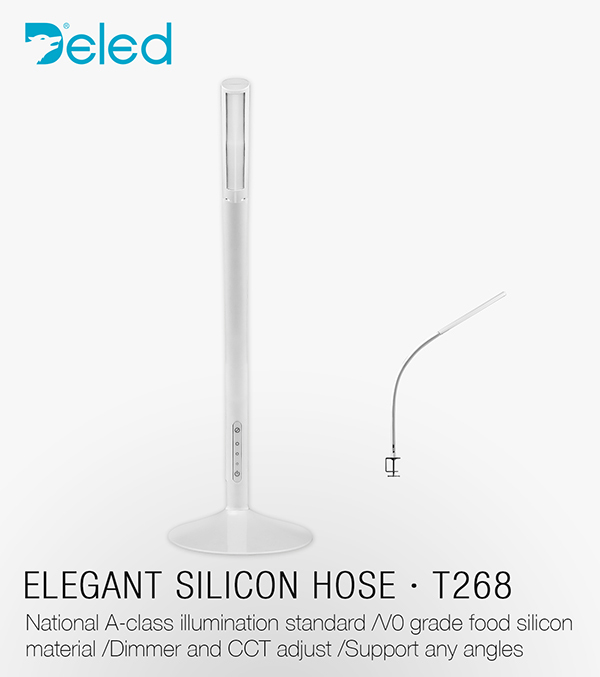 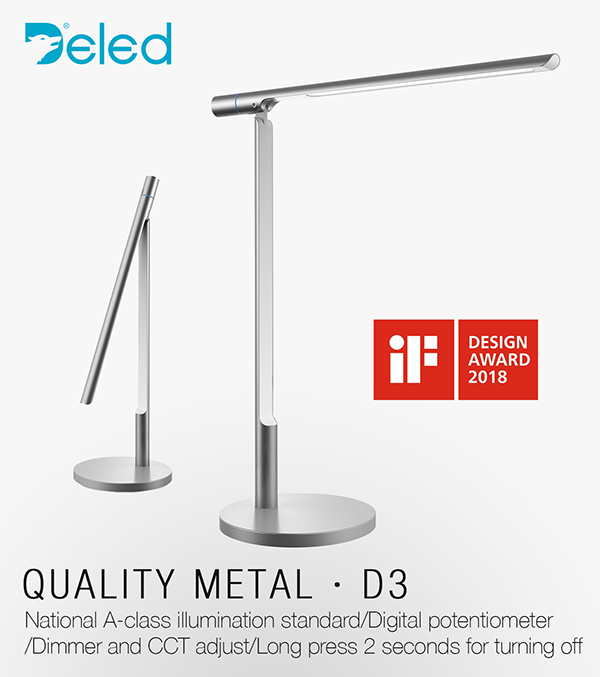 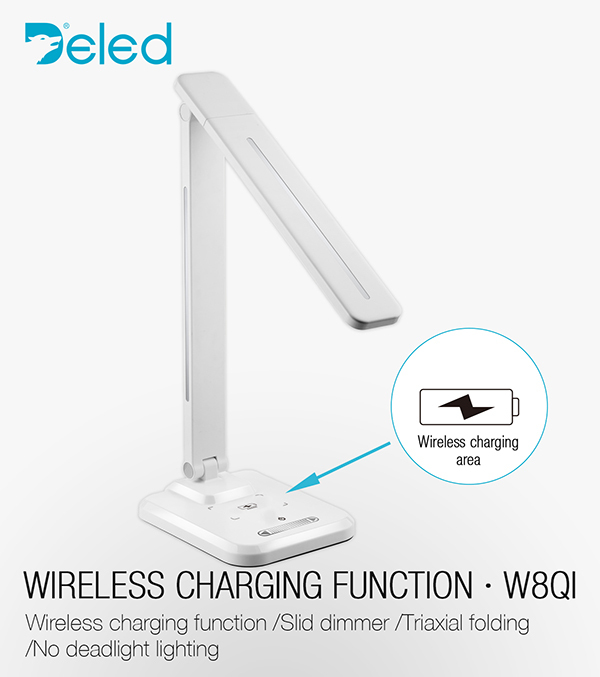 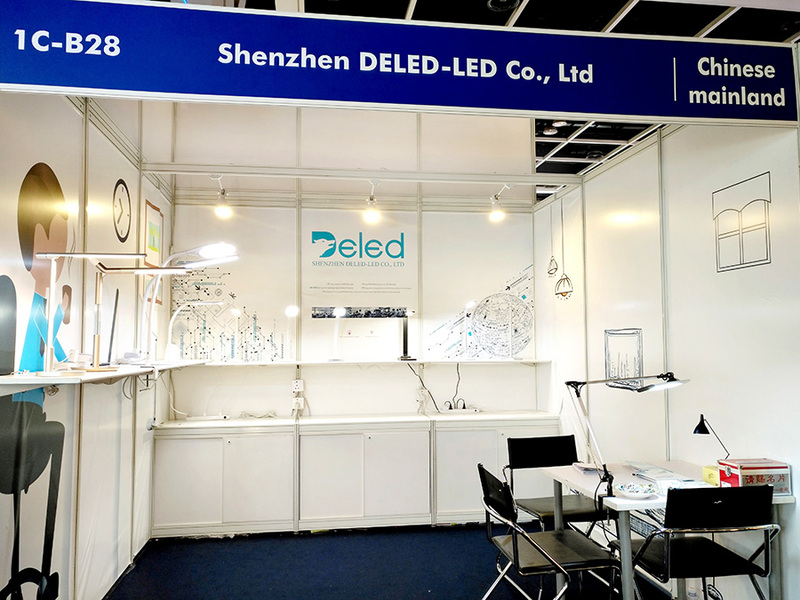 and further enhanced the reputation of the DELED-LED Co., Ltd. At the same time, the business staff and the customer had the face-to-face communication, allowing us to clearly understand the use of LED lamps and potential requirements of customers more deeply. 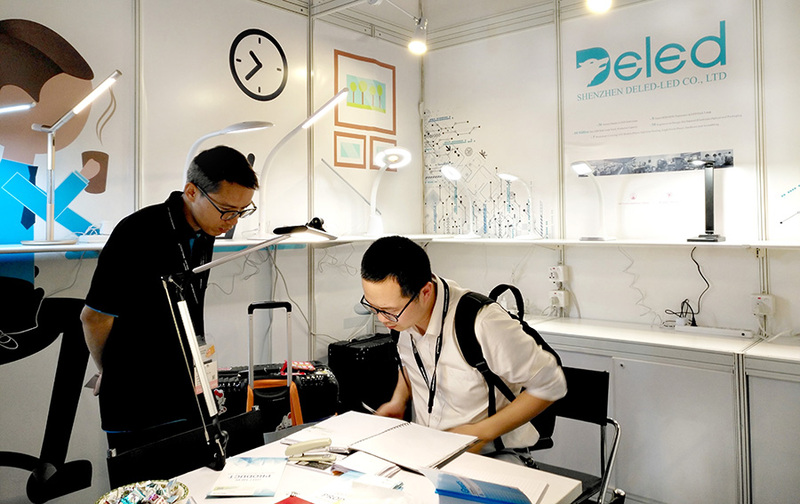 On April 9, 2018, the four-day Hong Kong International Spring Lighting Fair officially closed. 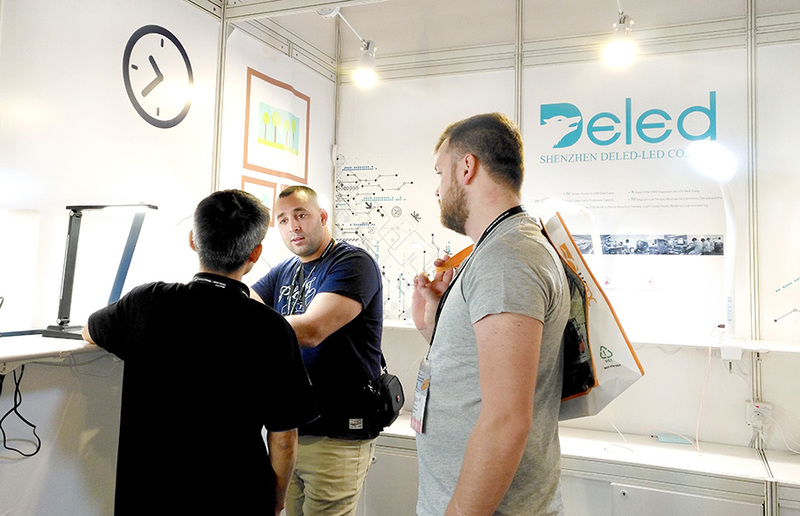 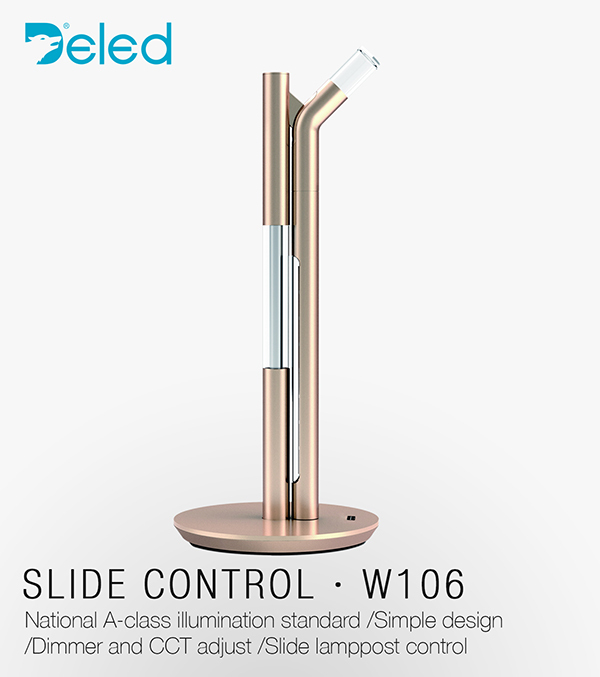 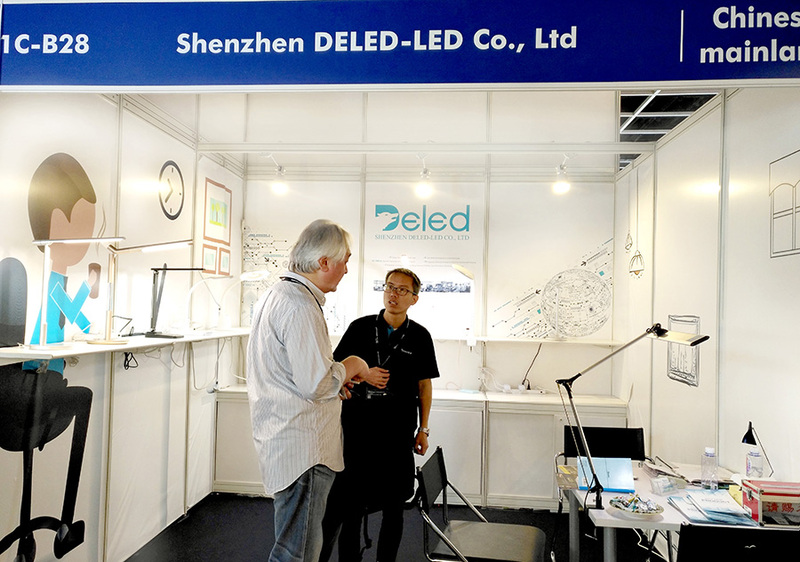 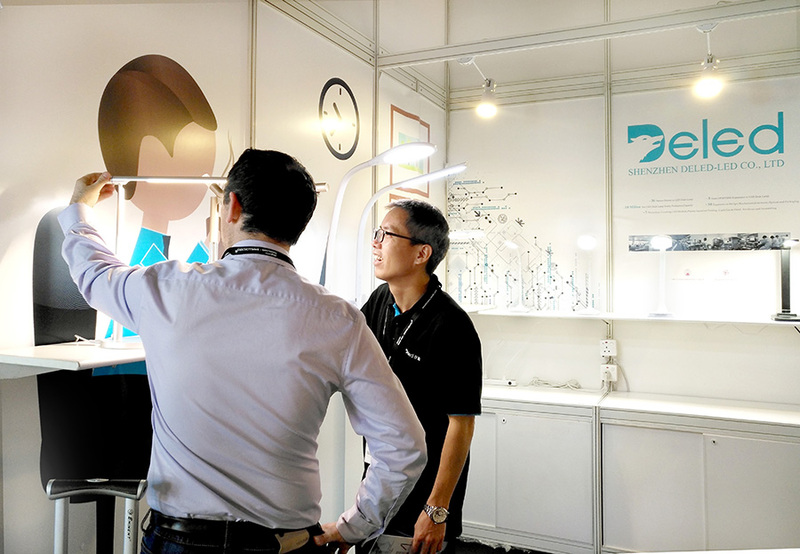 In the past four days, Shenzhen DELED-LED Co., Ltd had cordial and friendly talks with buyers from all over the world and has demonstrated our superior quality products, which have been well received by customers. 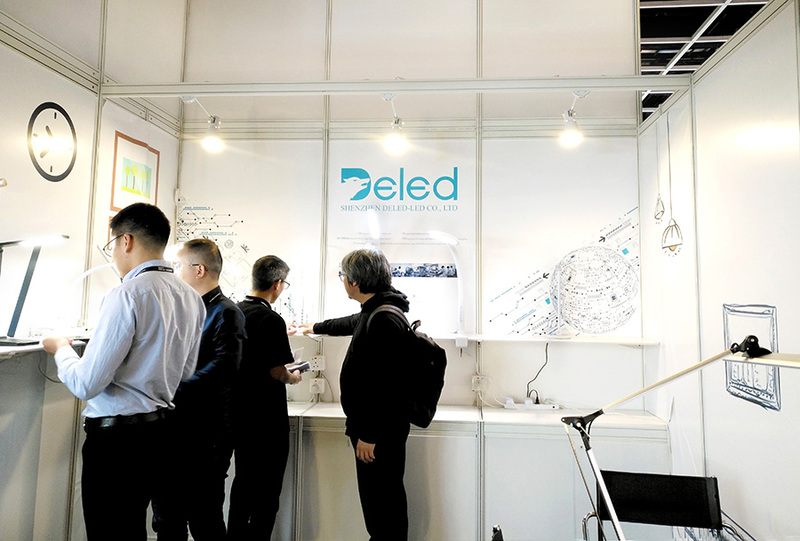 Although the exhibition has ended, but our story has just begin. 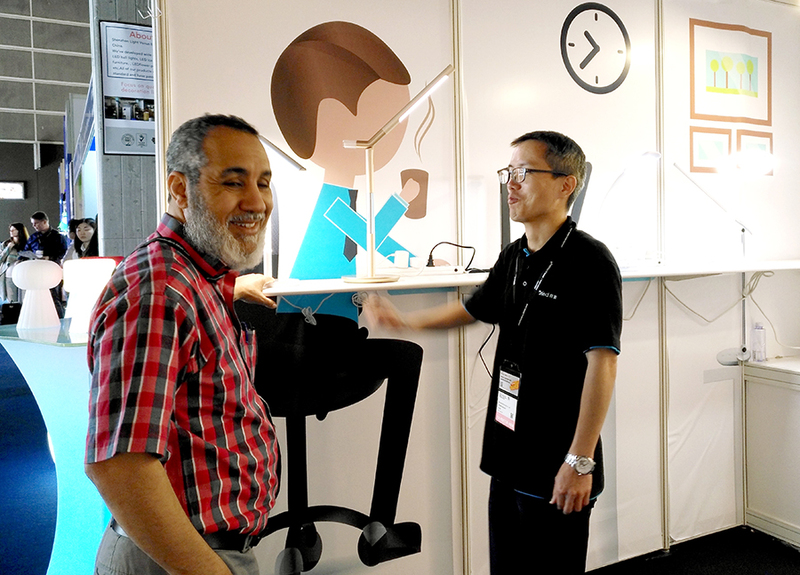 In the follow-up time, We will still keep our enthusiasm and sincerity, to bring you the best advice and services. 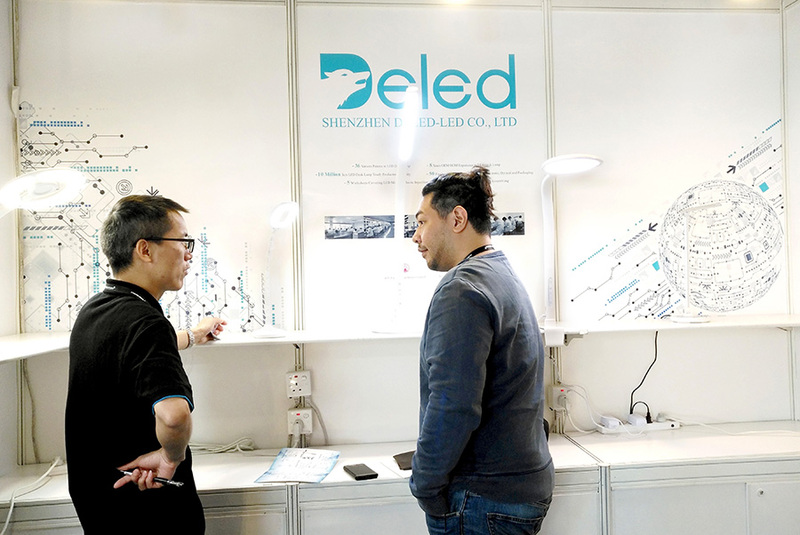 Here, we are thankful to our customers for their guidance and look forward to cooperate with the new and old customers. 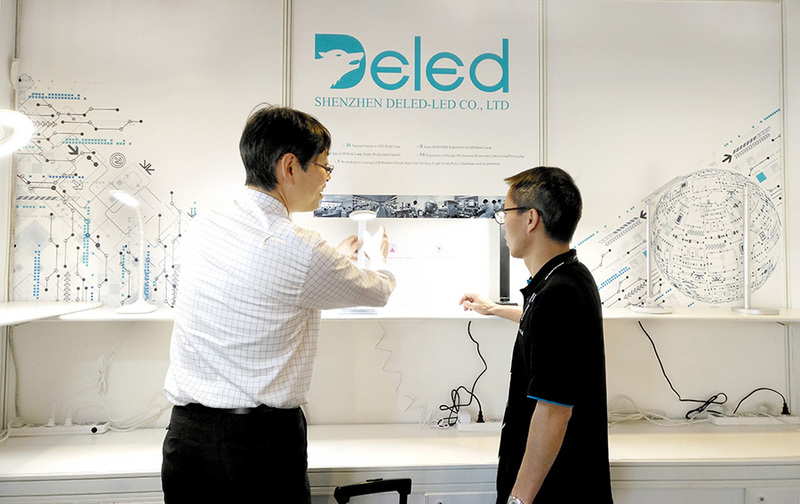 We are very happy to meet you in Hong Kong and look forward to our next meeting!